We're looking for a few good festivals to be a part of the new Film Festival Secrets community. In June and July of 2015 I’ll run a crowdfunding campaign on Seed&Spark to finance the second edition of Film Festival Secrets: A Handbook for Independent Filmmakers. Funds raised will go towards new research, but also to allow the audience to participate in the creation of the book. Filmmakers will be invited to “listen in” on interviews and ask questions to guide the path of research and writing. The interviews will be released as a season of podcast episodes and an online community will be created to discuss the interview topics. I’m looking for film festival partners to donate a limited number of submissions waiver codes as an incentive to fund the campaign. 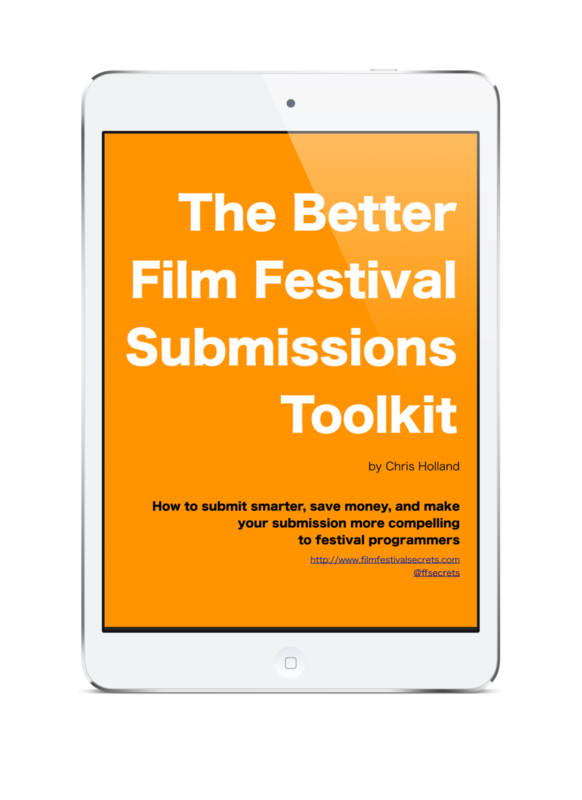 In return, those festivals will receive special placement as sponsors of the campaign and their calls for entry will be mentioned on the podcast, on the Film Festival Secrets blog, and in an email newsletter to my filmmaker mailing list. To join, follow the button below to the signup form. the campaign starts june 11 - Ready to get started?